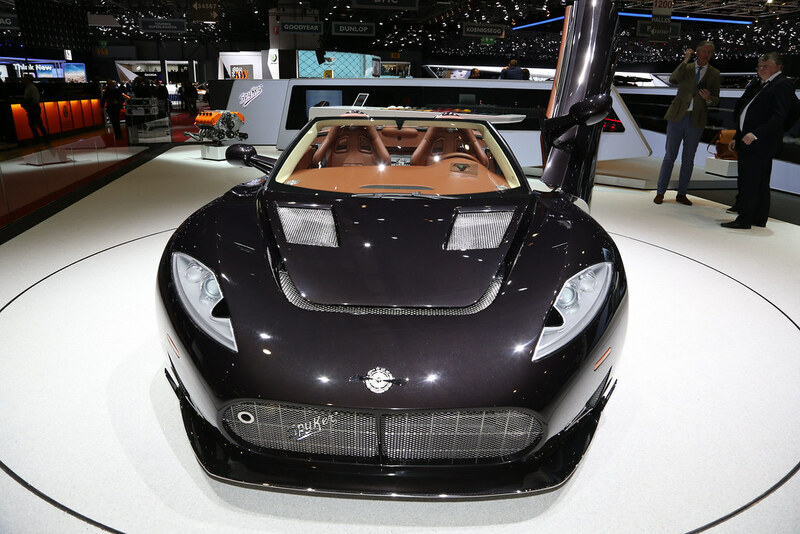 Spyker Ltd. (“Spyker”) today announced its most significant technological advancement since the inception of the Dutch creator of meticulously hand-built sportscars in 2000. Spyker Founder and CEO Victor R. Muller announced that Spyker has signed an Engine Supply Agreement with Christian von Koenigsegg, Founder and CEO of Koenigsegg Automotive AB (“Koenigsegg”) from Angelholm, Sweden, during a press conference at the 87th Geneva International Motor Show. Both the Spyker C8 Preliator as well as its Spyder version, which was unveiled at the press conference, will be propelled by the new Koenigsegg engine.